The third graders of Voyager Elementary will begin the school year by studying the town around them, Durham, North Carolina. In an effort to learn more about the area around us, we will be constructing a sketchbook, which will give us a portable means to develop our DRAWING SKILLS, but also allow us to document the community around us. During this quarter, we will review the Elements of Art (Line, Color, Shape, Form, Texture, Contrast, Value and Space) by developing the community around us, then eventually moving closer to home, studying the works of Diego Rivera and how we can accurately draw what we see around us. 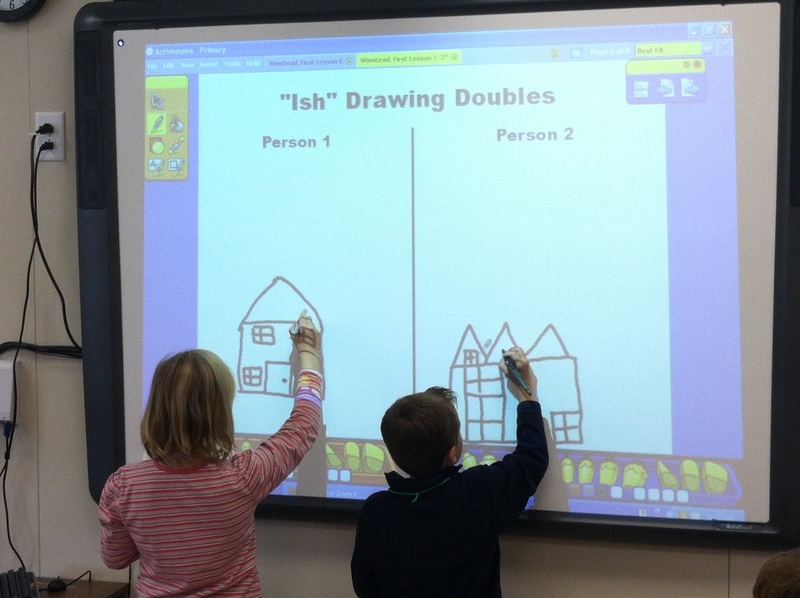 Third Graders have begun the construction and design of their own personal sketchbook. The technique known as sketching has always been considered an important artistic tool. It allows the artist a way to get a quick, beginning drawing of an object or place before committing to a larger scale drawing, a far more detailed drawing or moving on to a different medium. 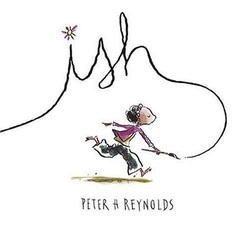 To encourage students to be more comfortable with their drawings, we read Peter Reynold's book, Ish, in an effort to showcase different artist's styles and techniques of sketching. 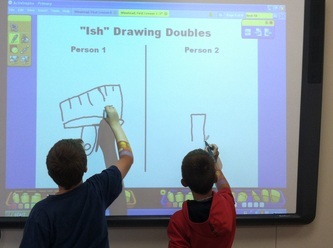 Students then showcased their "artist's style and technique" next to a fellow artist on Mr. Winstead's Activ Board [see pictures below]. 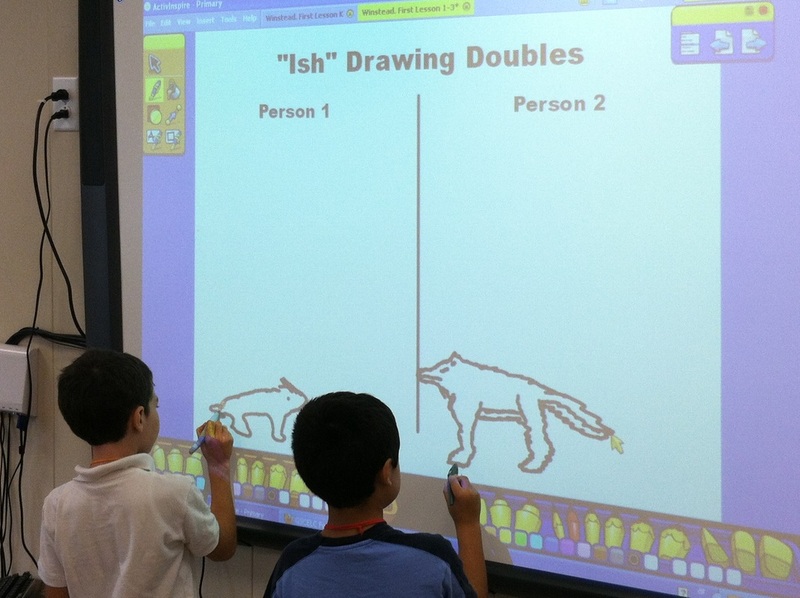 Students then had to provide 5 unique "-ish" drawings of their own in their newly completed sketchbooks. When I first mentioned the word "zentangle" to the 3rd Grade students, most of them looked at me like I was speaking gibberish or a foreign language to them. 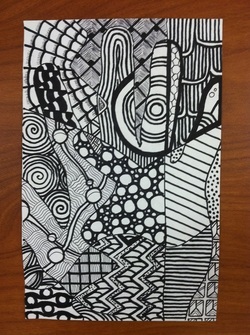 A zentangle, in its simplest form, is a drawing. In a grander sense, a drawing done without worry and without care, in an almost zen-like state of mental clarity. I asked the students not to worry about what their drawing looked like, but I gave them a few parameters to help them get started. 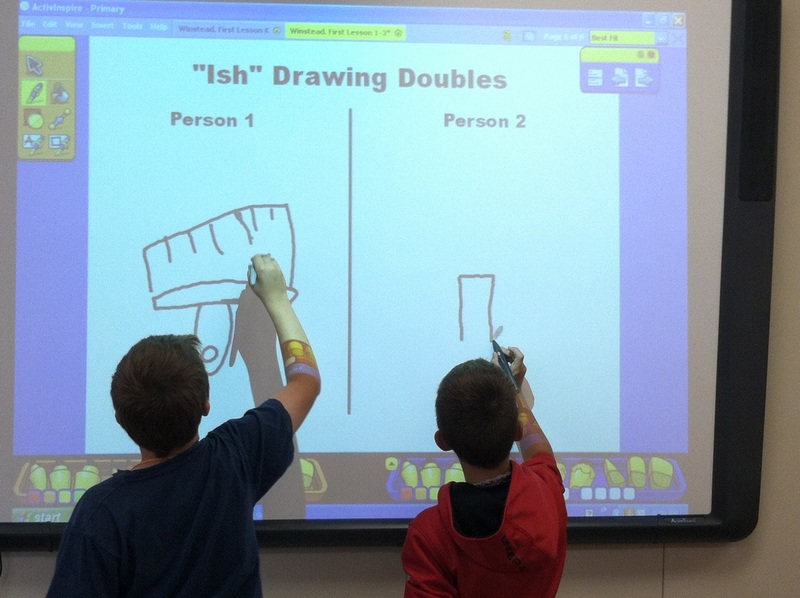 We traced our hands and then added two vertical and two horizontal lines to begin together. The rest of the design, shape, line and color choices were up to the students. My only condition was to try to establish an element of pattern and that there could not be any blank areas showing upon finishing. Once the design has been put into place, the next step is to use the element of color to make the piece complete, to give it a finished feel. My challenge to the students was one of two options. The students could choose to "hide" their hands, using color as camouflage to blend the object into the background, or they could choose to "show off" the hand, making it the main focus. The students were asked to fill the Zentangle with color, not leaving any white spaces, unless they were part of the design or pattern they were putting into place. Once the Zentangles were complete, the students (if they had extra time) were asked to make a Zentangle object, animal or vehicle. I provided them with the Zentangles to start with and they came up with the colors and patterns they would use in their final object.